ZTE plans to reveal their first FHD smartphone at the Consumer Electronics Show in January 2013. 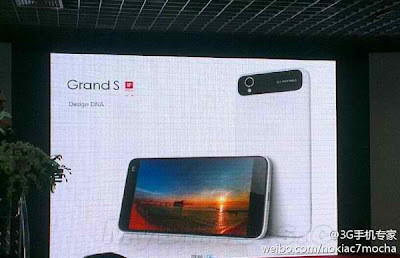 Grand S is a 6.9-mm thick smartphone with a 5-inch full-HD display and a 13-megapixel rear camera. ZTE claims this will be the world’s thinnest 5-inch smartphone. According to unconfirmed reports, Apple is going to develop an intelligent watch that can communicate with other Bluetooth devices. According to sources in China, the device is equipped with a 1.5 inch screen, created by PMOLED technology. It announces that Apple is working on this watch in collaboration with Intel. Toshiba developed a sensor that allows changing the focus on pictures. Lytro room has similar features that are already available on the market. The module is a cube with sides of one inch. 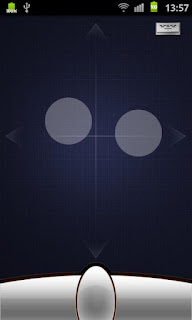 It includes sensor itself 5 × 7 mm and 500 000 lens diameter of 0.03 mm. On Facebook, as we all know, it uses Bing Maps as the main platform to show the map and so on. This item may not be popular users, which prefer to use Google Maps. 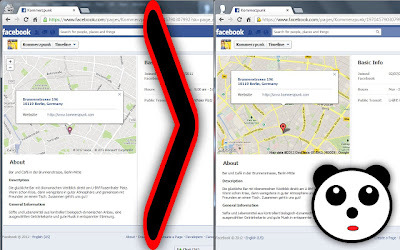 To facilitate this, and replace Bing Maps with Google Maps, an extension of Chrome is quite interesting for Facebook Panda. 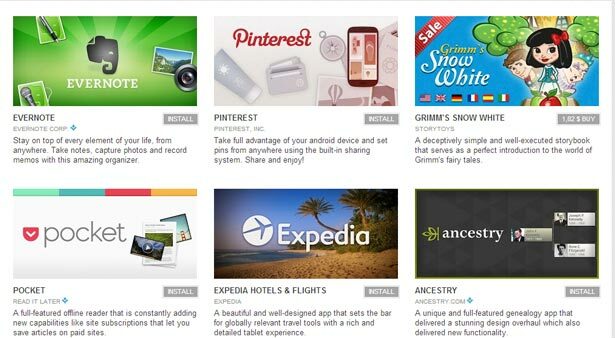 Google has published the list of the best applications of 2012 available in Google Play. Some of them were released in 2012, others have just received a significant update. When choosing the best apps, Google representatives did not take into account the number of downloads or rating, but headed by someone or own criteria. µTorrent (or uTorrent) is a free, ad-supported, closed source, cross-platform, popular BitTorrent client owned by BitTorrent, Inc. in uTorrent release of v3.2.2, BitTorrent, Inc included sponsored ads within the uTorrent client to generate extra revenue. 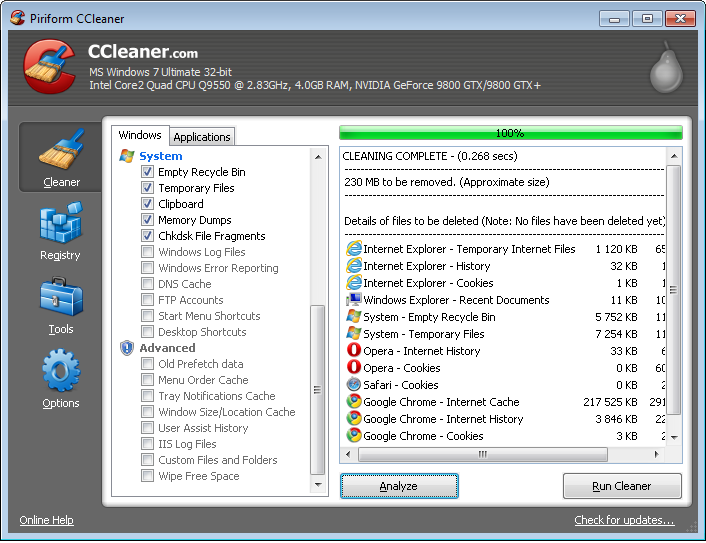 if you want to get rid of these sponsored ads then that can be easily done from within the uTorrent settings. no need any third party ad blocking program. 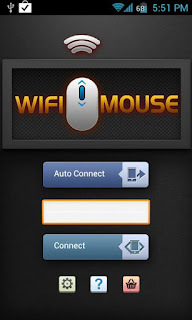 WiFi Mouse is a free and great app for Android that transforms your phone into a wireless mouse, keyboard and trackpad. This app enables you to control your PC, MAC or HTPC effortlessly through a local network connection. WiFi Mouse free version supports speech-to-text as well as multi-finger trackpad gestures.